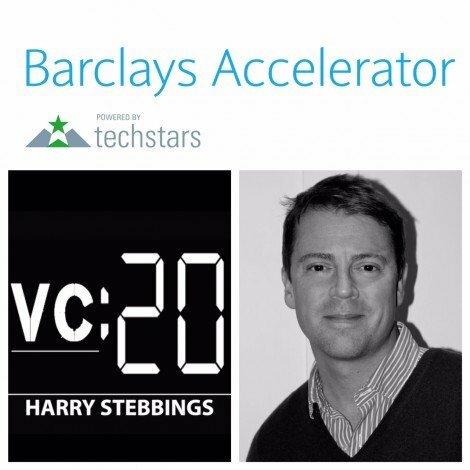 Greg Rogers is Managing Director at Techstars, the world’s leading accelerator programme for early stage technology start-ups and is responsible for the Barclays Accelerator. Prior to joining Techstars, he spent eleven years in New York City as an entrepreneur and senior manager. Most recently, he was founder and CEO of Pictela, a super rich media technology company that was acquired by AOL in 2010. An active angel, Greg was an early investor in Schedulicity and has recently co-founded SmartUp, a new ed-tech company with Frank Meehan (Siri), Brent Hoberman (Lastminute.com), and Barry Smith (Skyscanner). 1.) How Greg got into the TechStars world? 2.) What attracted Greg to the the Fintech space and how has he seen Fintech develop over the last 5 years? 3.) What areas within the Fintech space Greg finds most interesting and why? 4.) What does Greg see the future of Fintech looking like? Does he see any trends arising in the space in 2015? 5.) What does Techstars offer startups and what do they take in return? 6.) What does Greg think are the characteristics of effective mentors? Are mentors necessary for startups in their early growth? 7.) What is Greg’s new venture, SmartUp. Who is involved and what are his plans for the future of SmartUp? We finish today’s episode with a quick fire round where we hear Greg’s plans for the next five years, what tip Greg would give Fintech entrepreneurs and the 3 companies from TechStars or Barclays Accelerator that Greg is most excited about and why?